Hebei Tuosheng Wire Mesh Co., Ltd. The next weft thread goes under the warp threads that its neighbor went over, and vice versa. Plain Dutch Weave: similar with plain weave, just the weft and warp wire have different wire diameter and different mesh size. 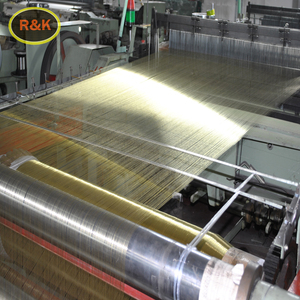 Twill Dutch Weave: similar with twill weave, just the weft and warp wire have different wire diameter and different mesh size. 5. If you are interested in our products or related products, please contact us. 1. How much about your annual production capacity9 More than 2000tons. 5. Is there quality control on all production lines9 Yes,all production line have adequate quality control. 30 Years' factory supply phosphor bronze perforated metal mesh The Raw Material stainless steel board, aluminum board, cold and hot steel board,copper plate, fiberboard and so on. Hole Pattern round, square, hexagonal, scale, rectangular, triangle, cross, slotted. Surface Treatment of stainless steel perforated plate *Galvanized: Galvanized including hot-dip galvanized and electic galvanized. Think of the cost, we will arrange the machines according to order quantity. 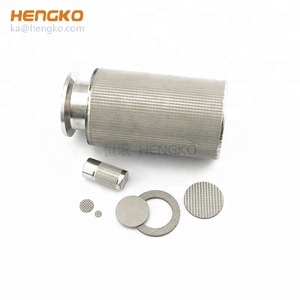 If we get urgent order from customer, we can arrange the manufacturing in advance. Most of the time, we can make sure the urgent order finished in time. Some of the products are manufactured by our factory in Anping (since 1995) and some by our partner factories. All the products have been tested strictly before sales. Hongye is always ready to be your one-stop supermarket for wire mesh. The opening shapes could be diamond, hexagon, square, scale hole and so on. 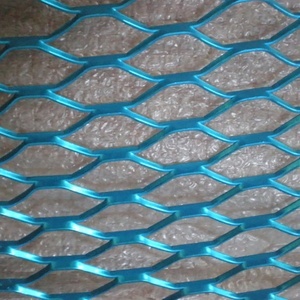 Application of expanded metal mesh Ventilation mesh, decorative mesh. Opening shape: diamond, hexagon, square, scale hole. 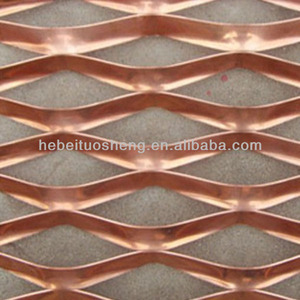 Alibaba.com offers 16,441 bronze metal mesh products. About 23% of these are steel wire mesh, 8% are metal building materials, and 1% are fencing, trellis & gates. 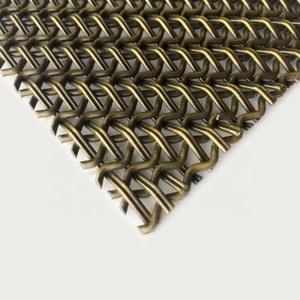 A wide variety of bronze metal mesh options are available to you, such as weave wire mesh, expanded mesh, and crimped wire mesh. 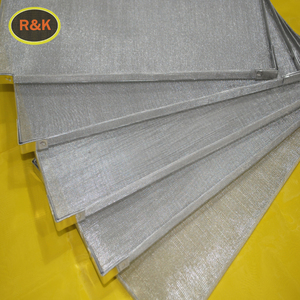 You can also choose from stainless steel wire, galvanized steel wire, and black wire mesh. As well as from protecting mesh, filters, and screen. 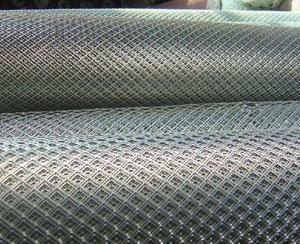 And whether bronze metal mesh is woven, perforated, or hot rolled. 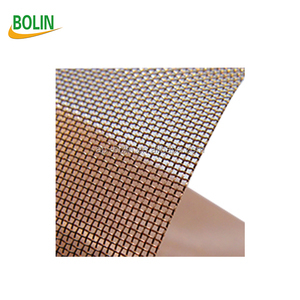 There are 16,432 bronze metal mesh suppliers, mainly located in Asia. 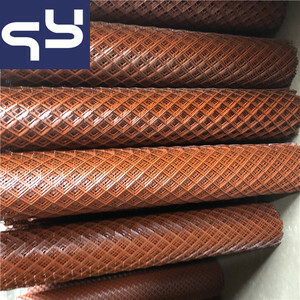 The top supplying countries are China (Mainland), India, and Japan, which supply 97%, 1%, and 1% of bronze metal mesh respectively. 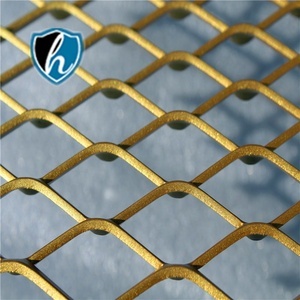 Bronze metal mesh products are most popular in North America, South America, and Western Europe. You can ensure product safety by selecting from certified suppliers, including 9,131 with ISO9001, 2,980 with ISO/TS16949, and 1,299 with Other certification.